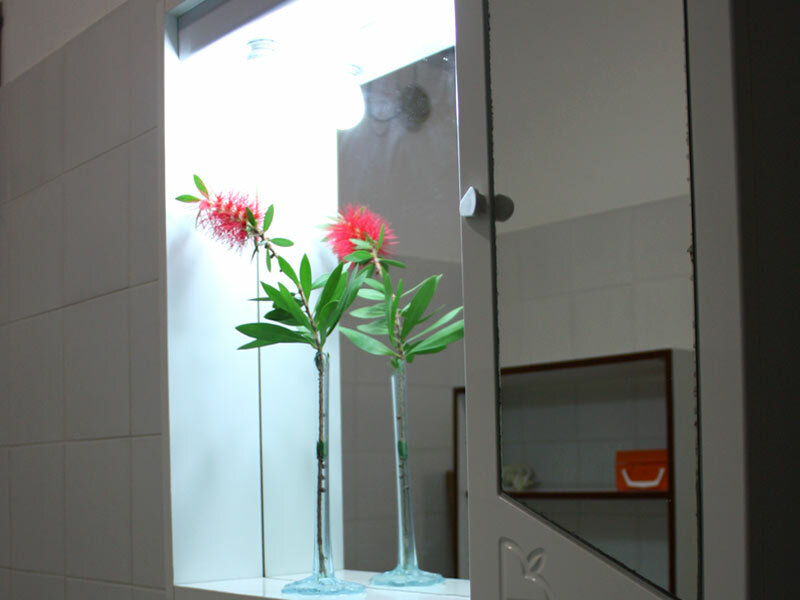 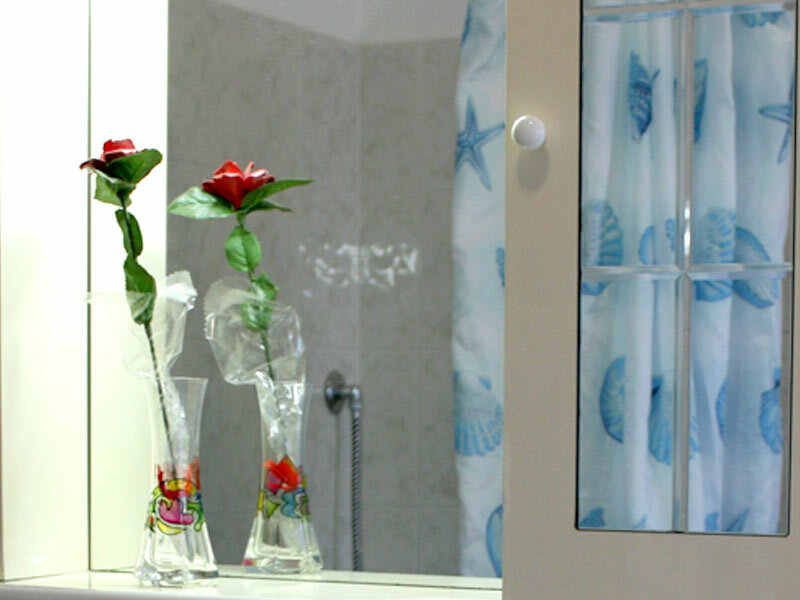 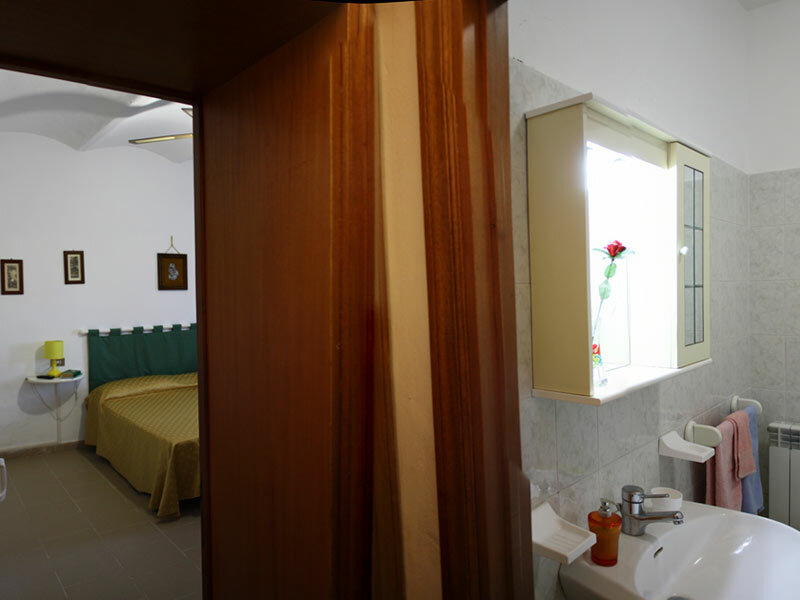 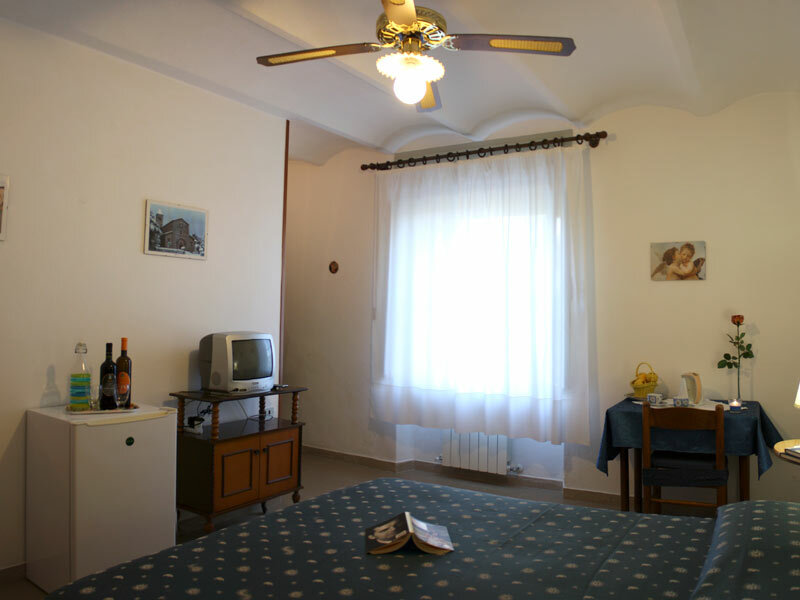 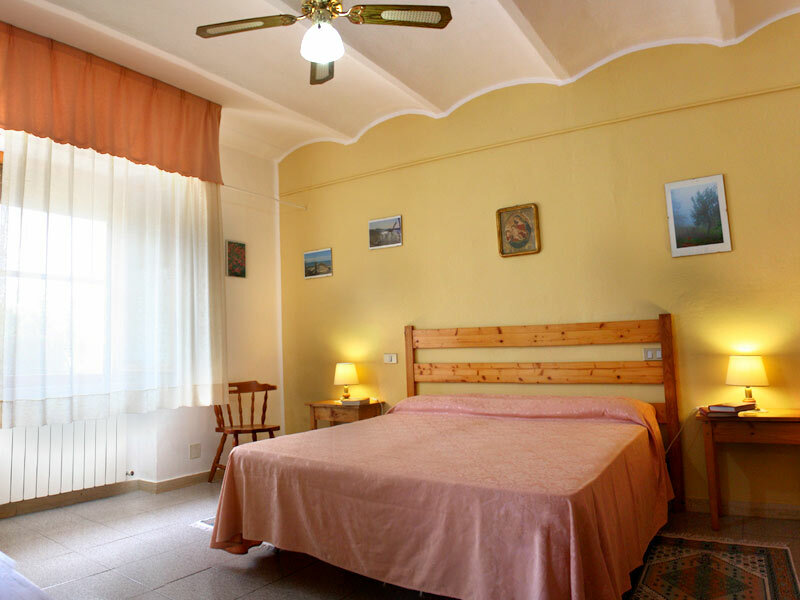 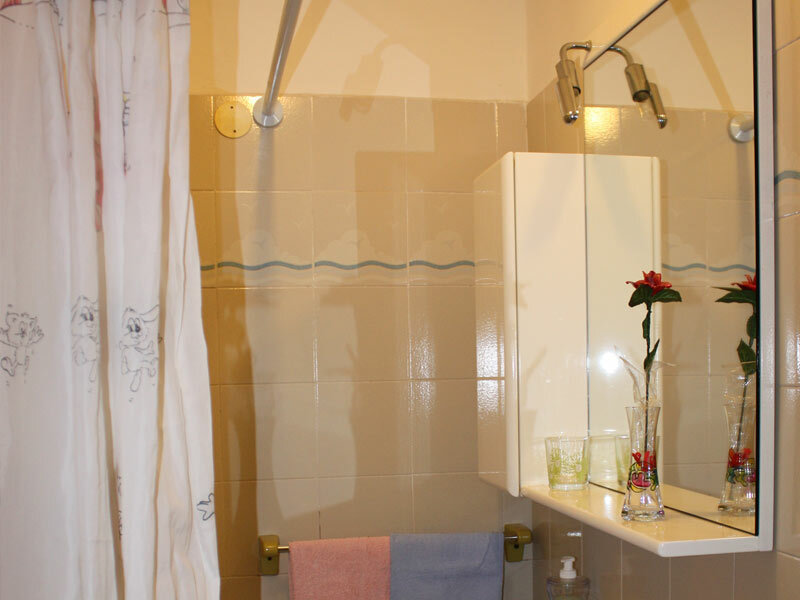 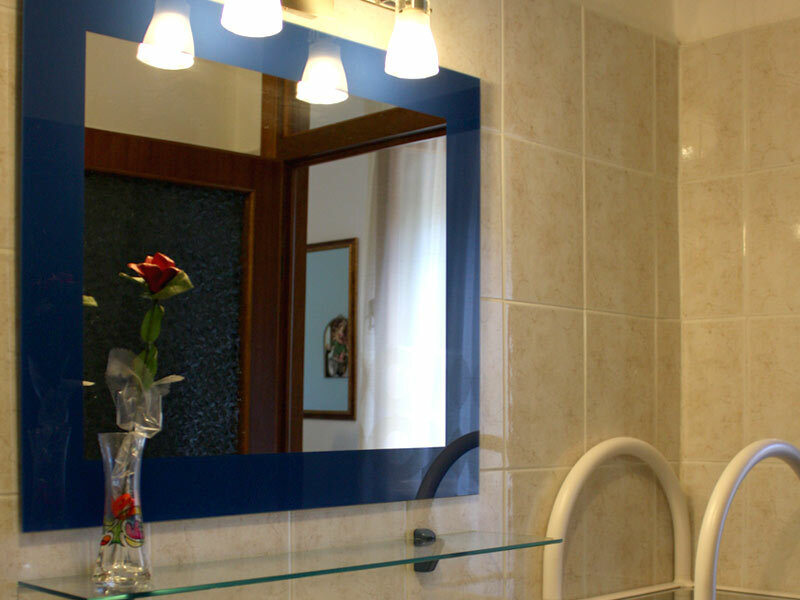 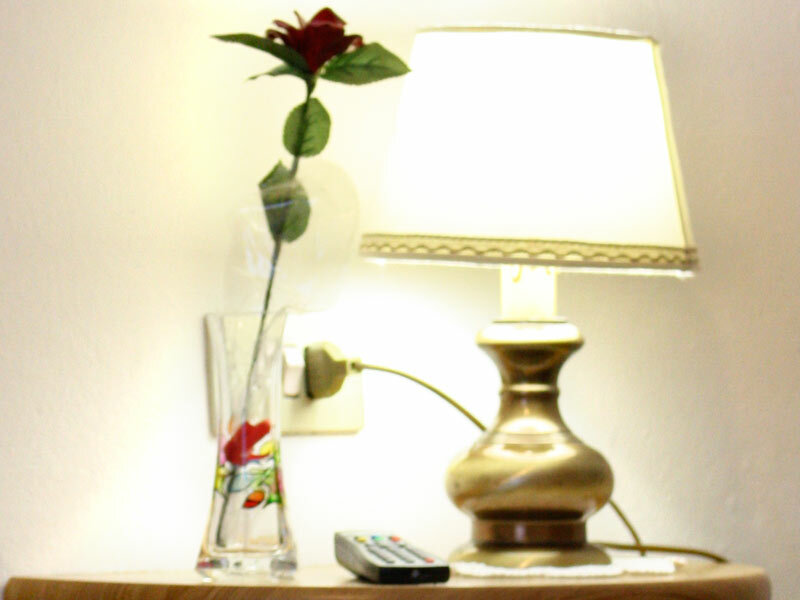 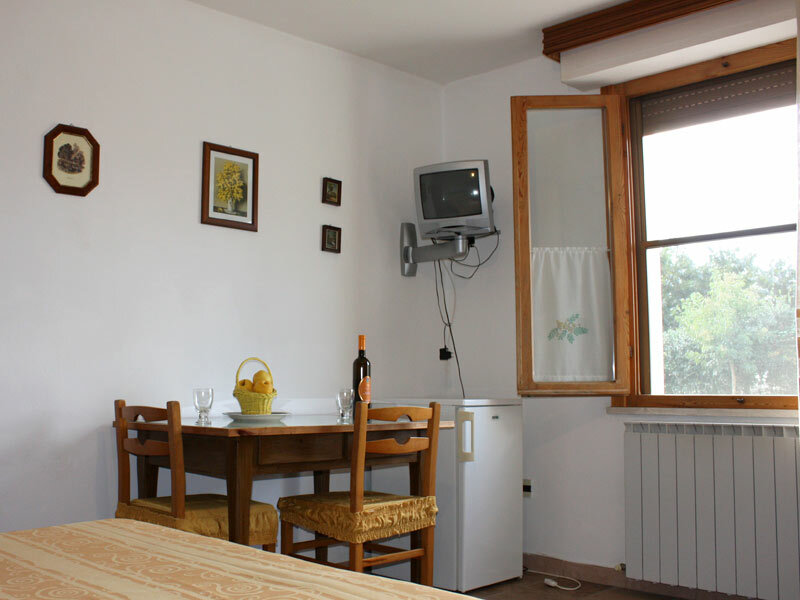 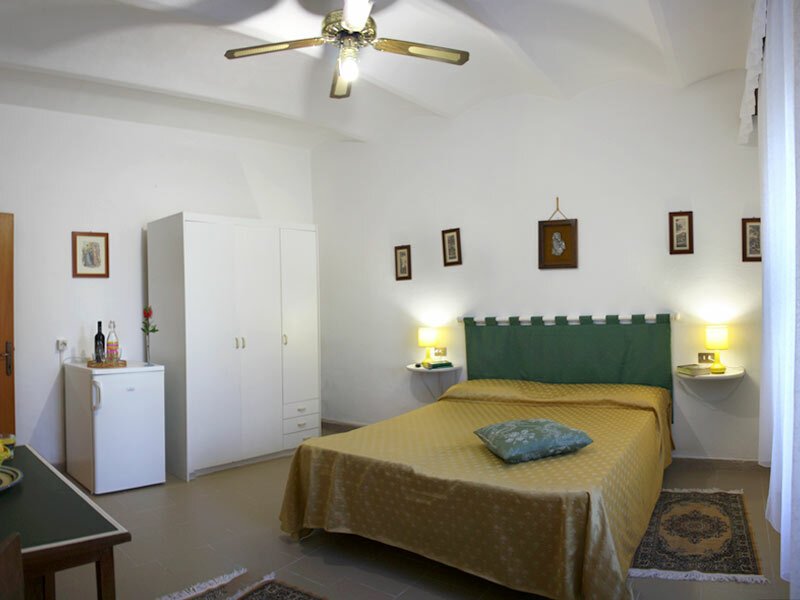 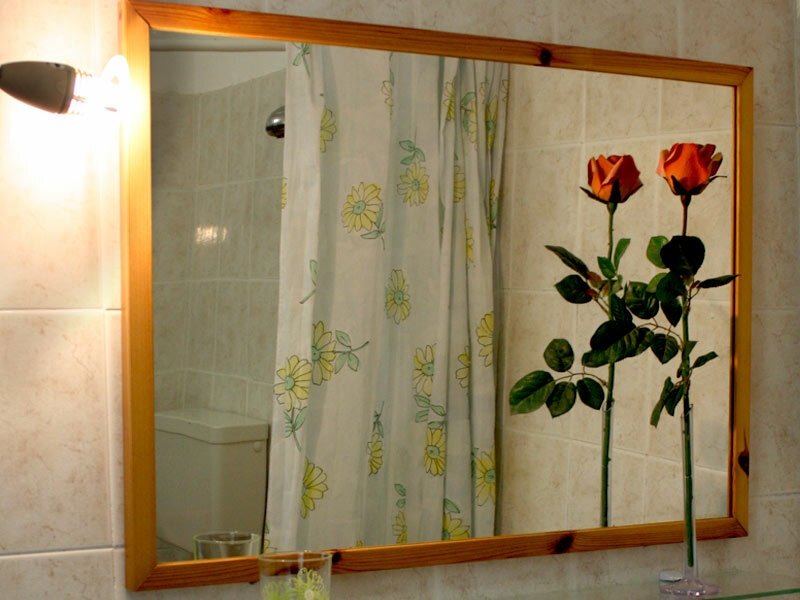 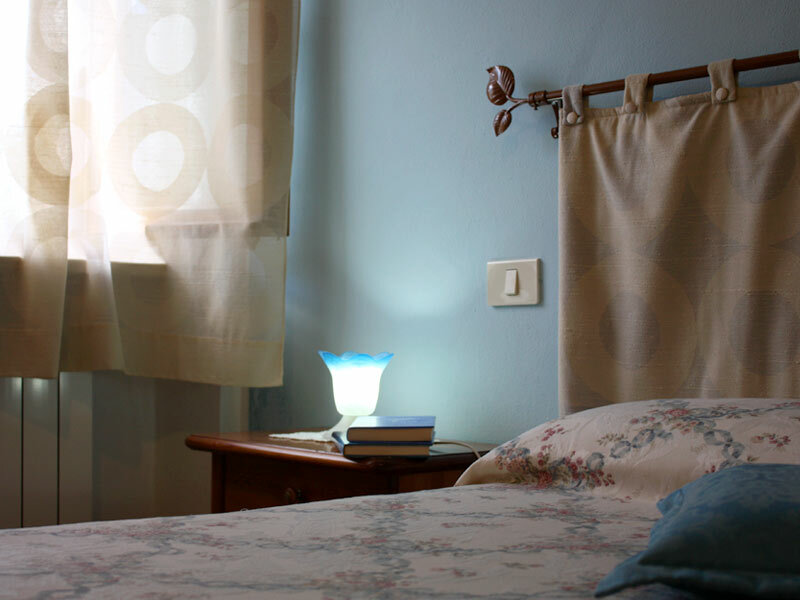 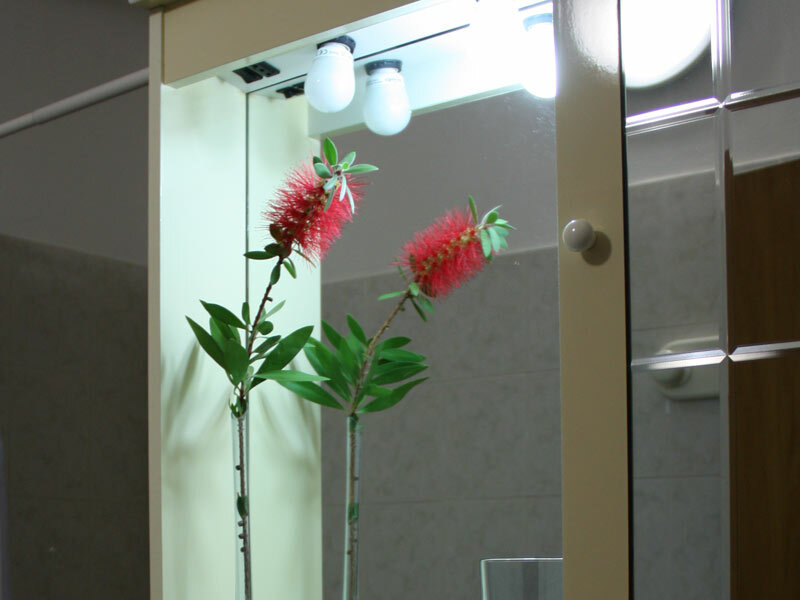 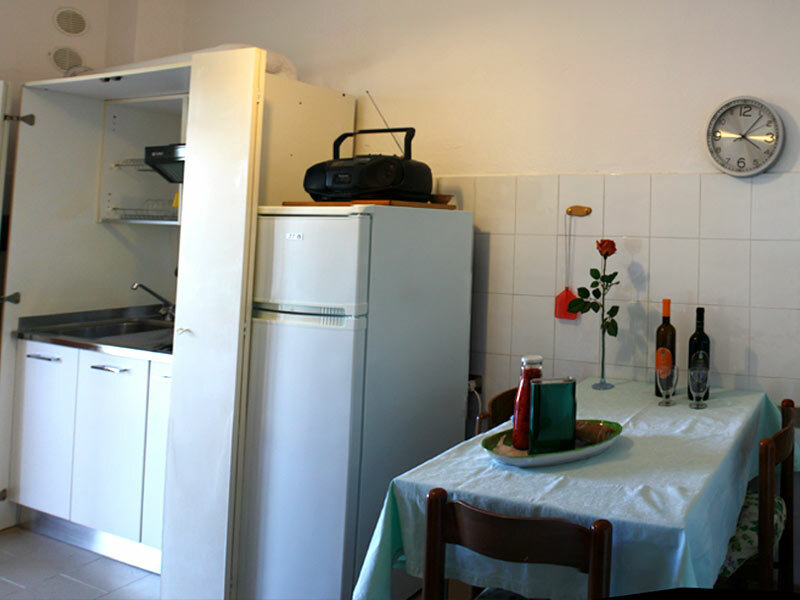 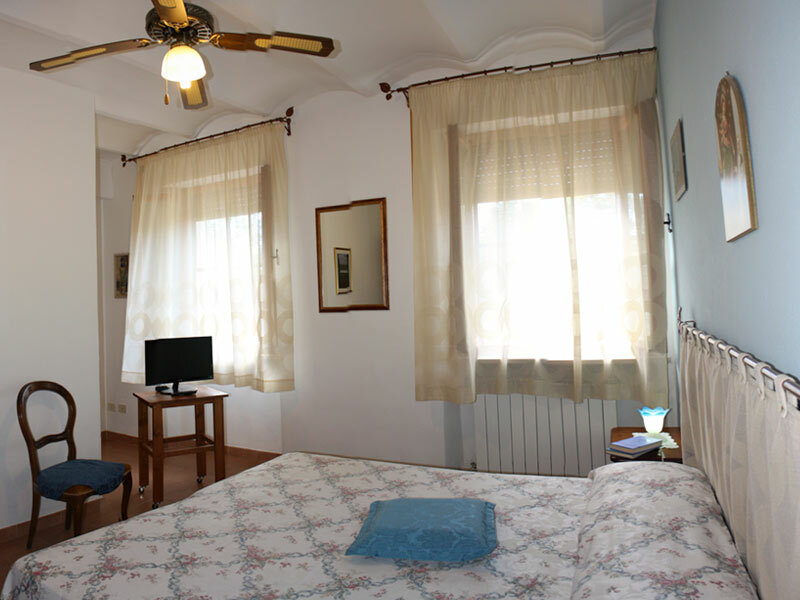 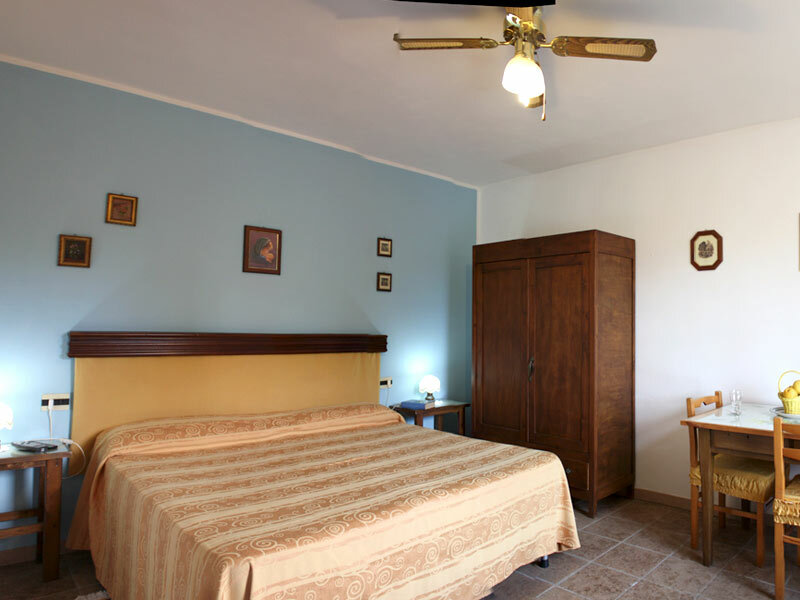 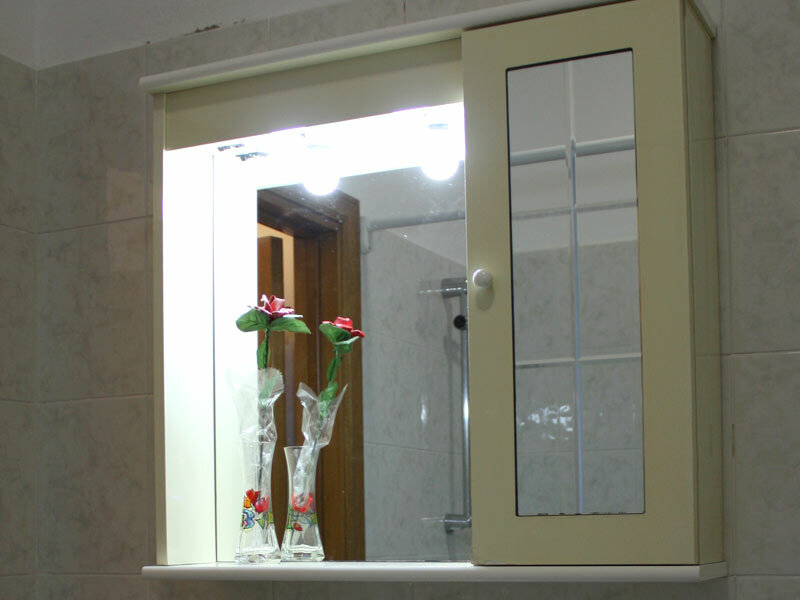 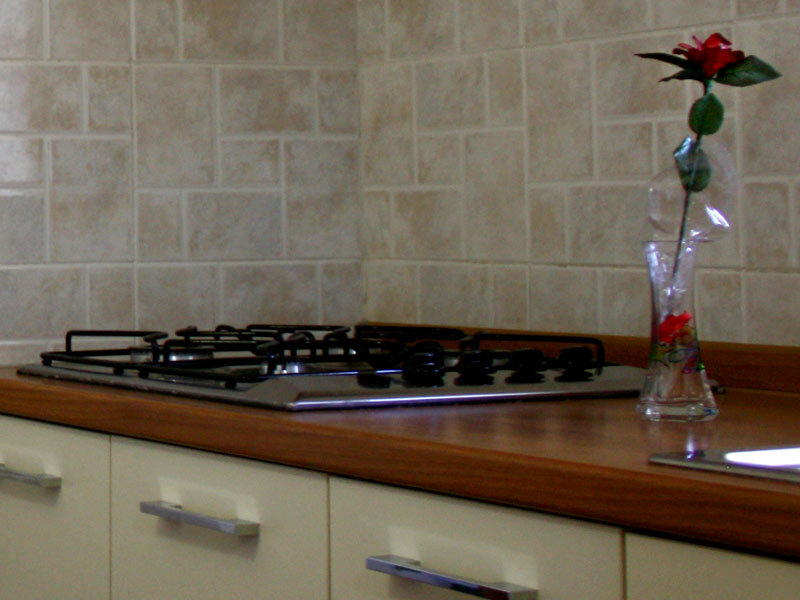 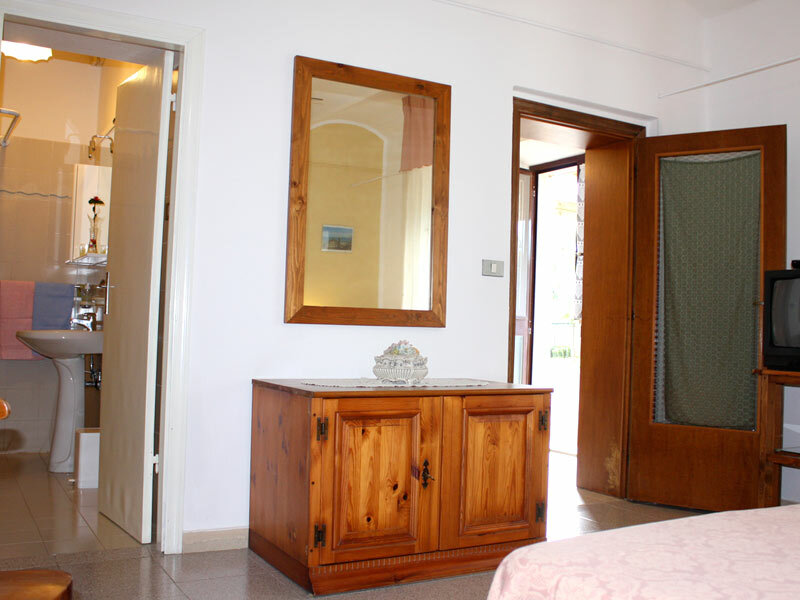 Rooms are provided with electric fan and heating, hairdryer. 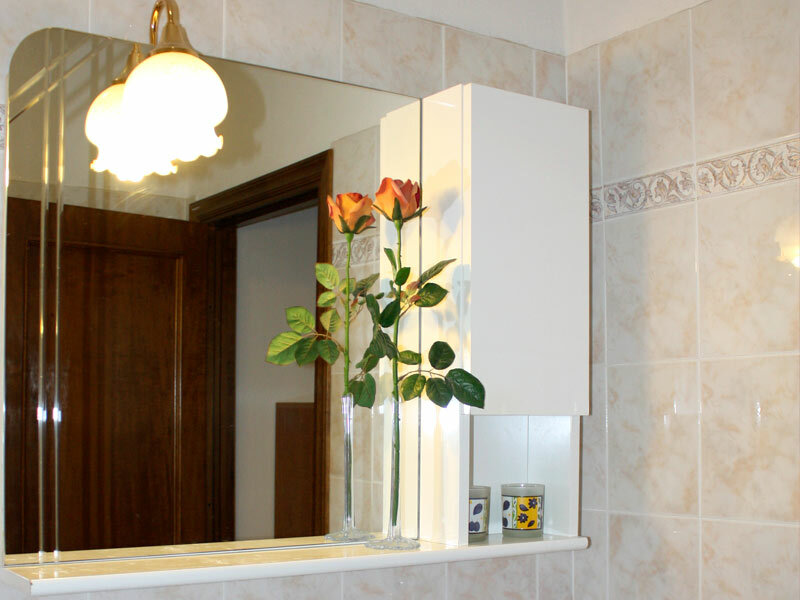 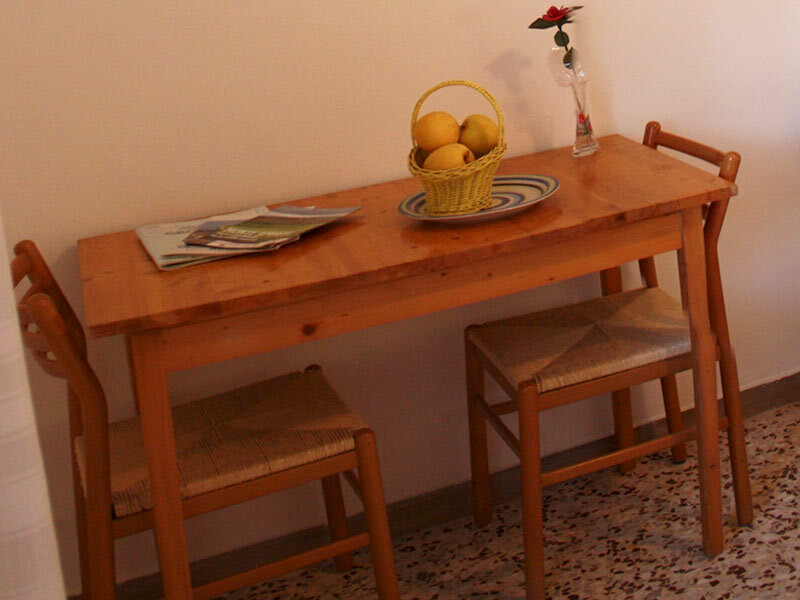 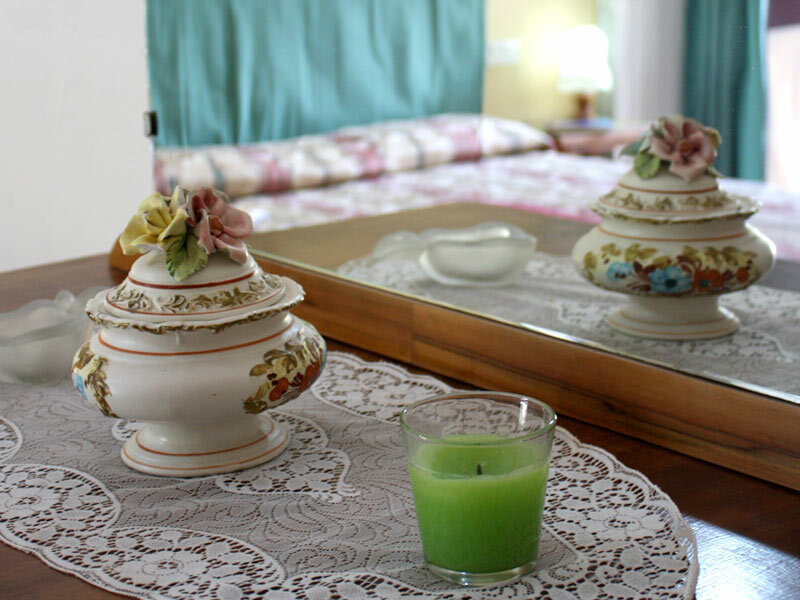 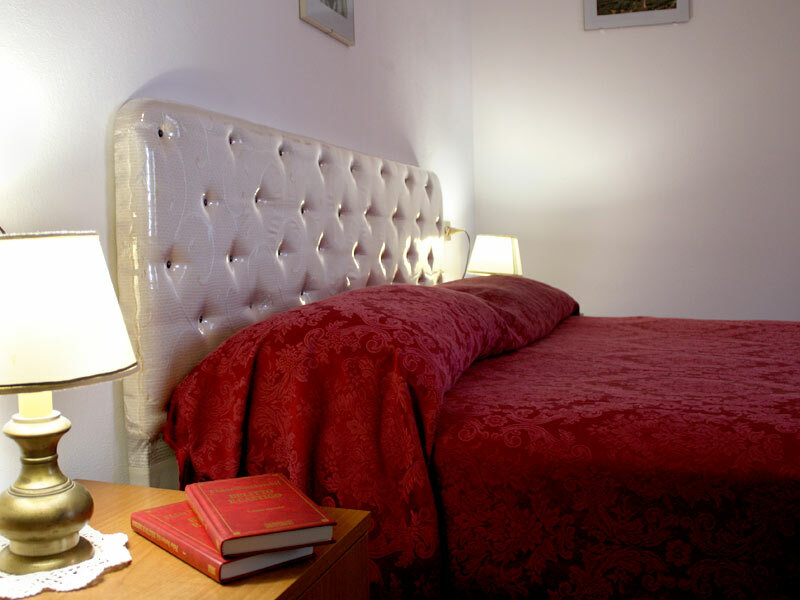 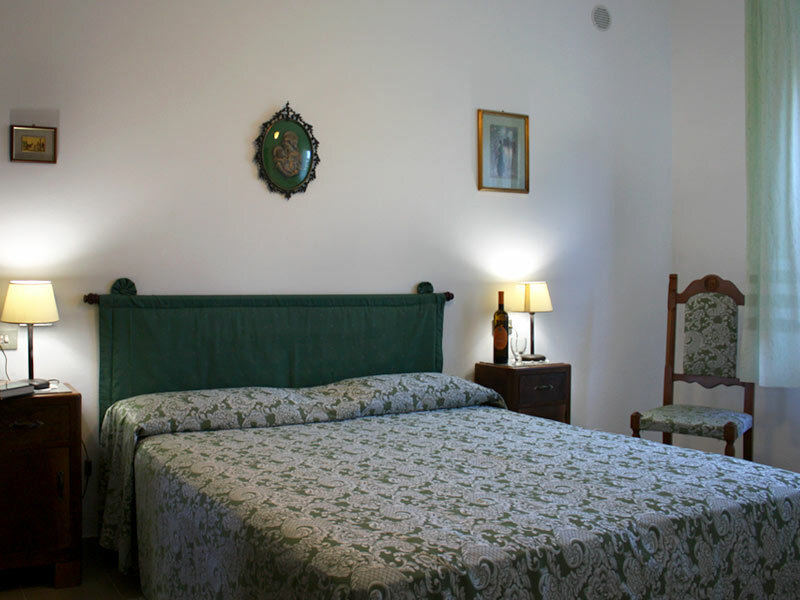 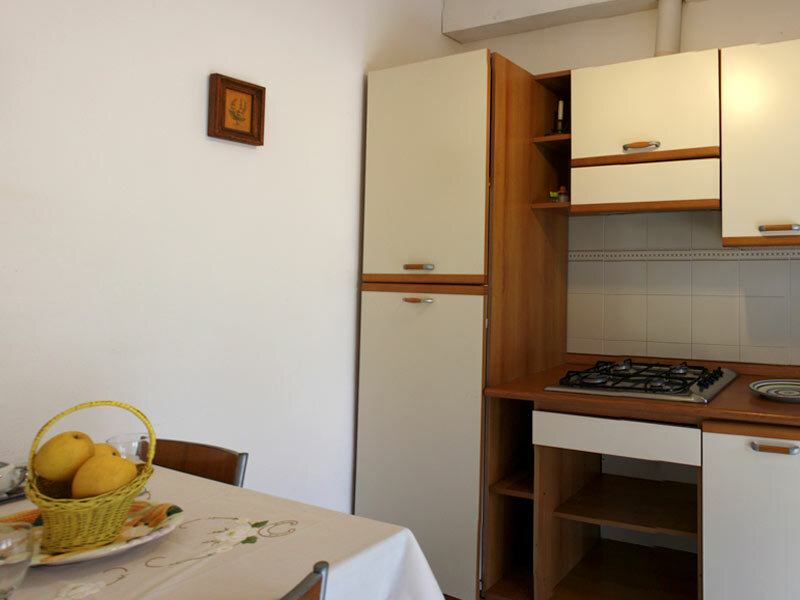 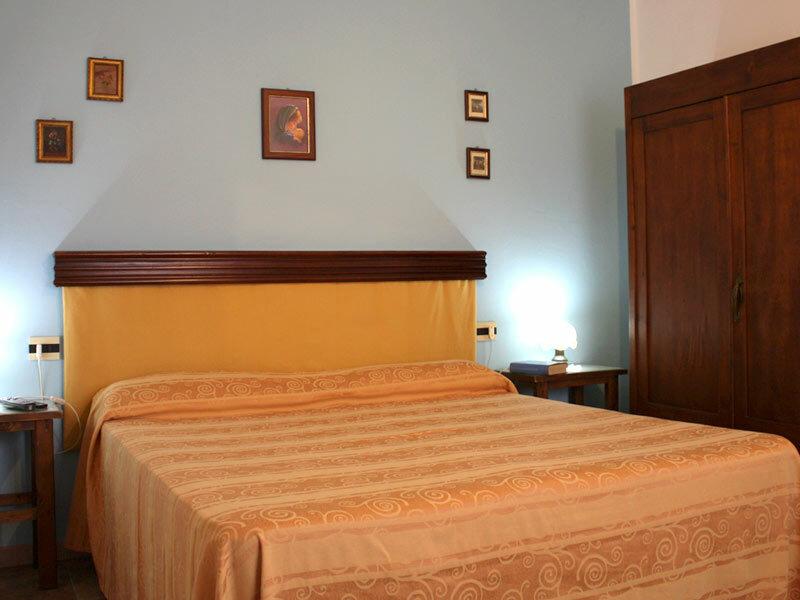 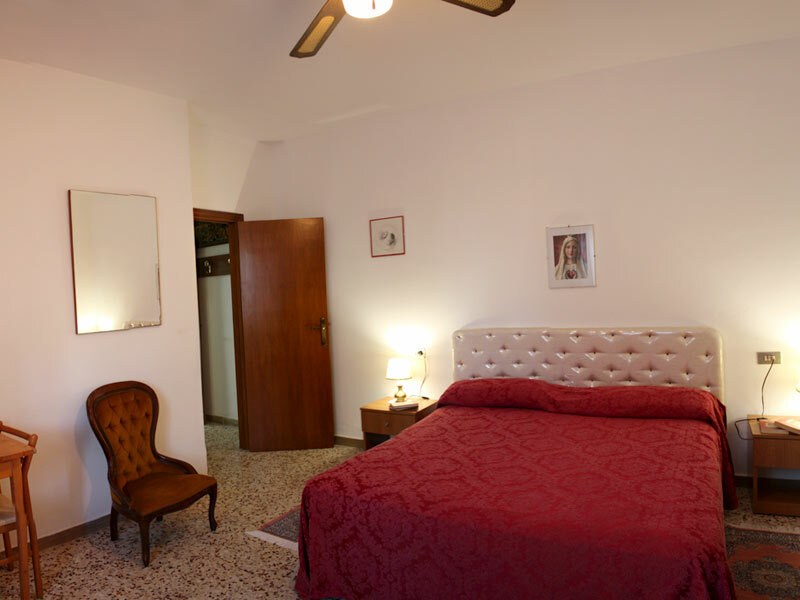 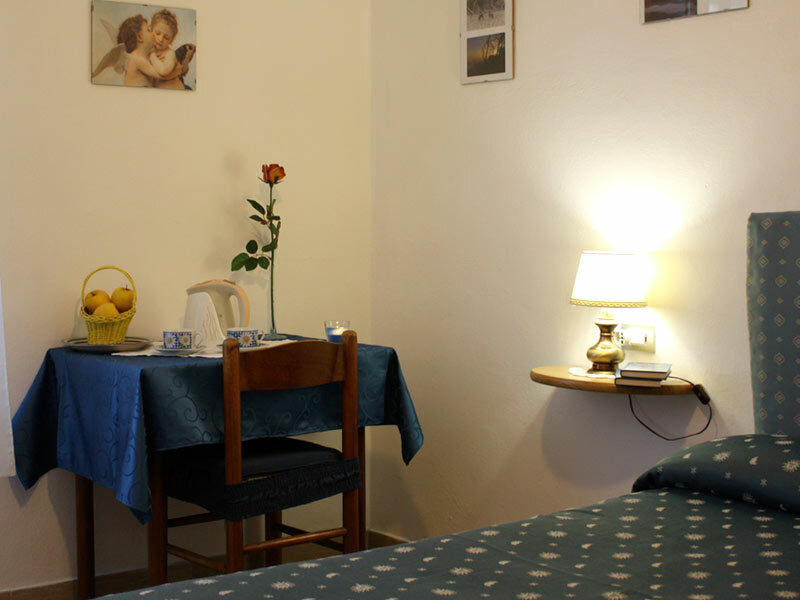 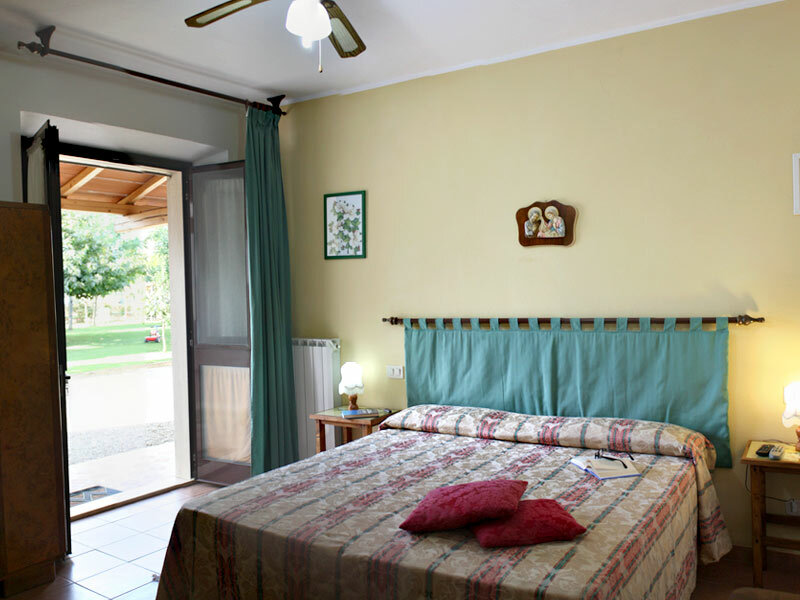 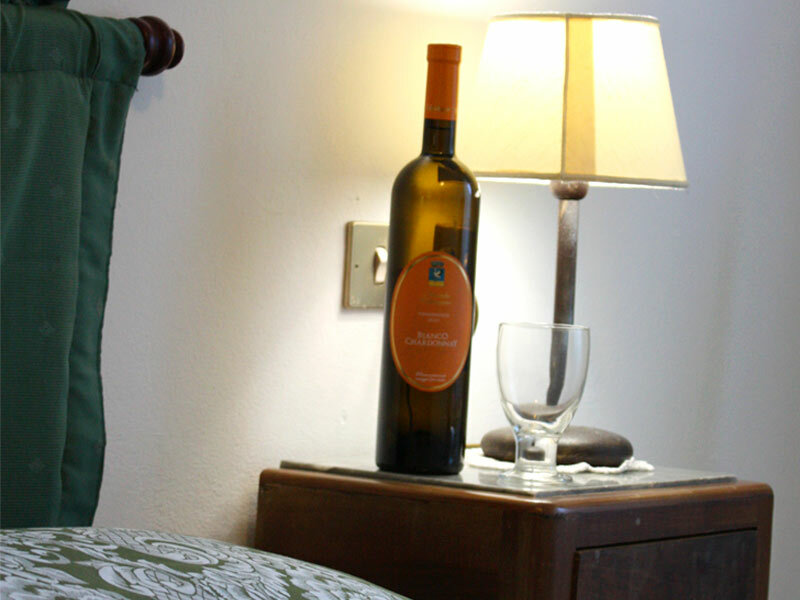 Magnaboschi provides his guests with linen with weekly change. 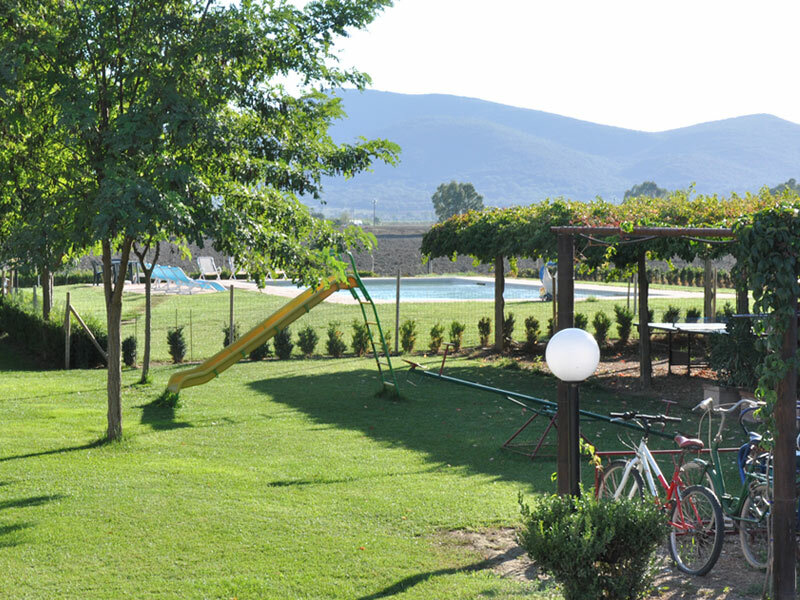 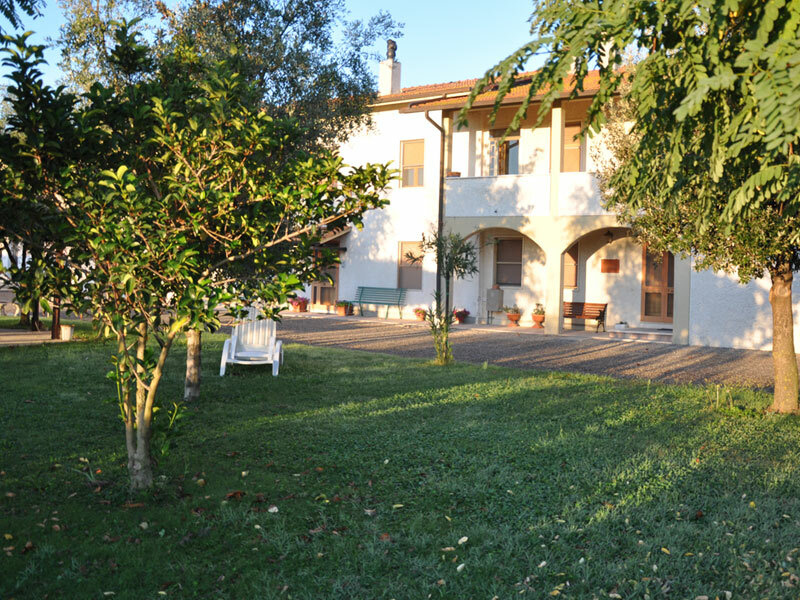 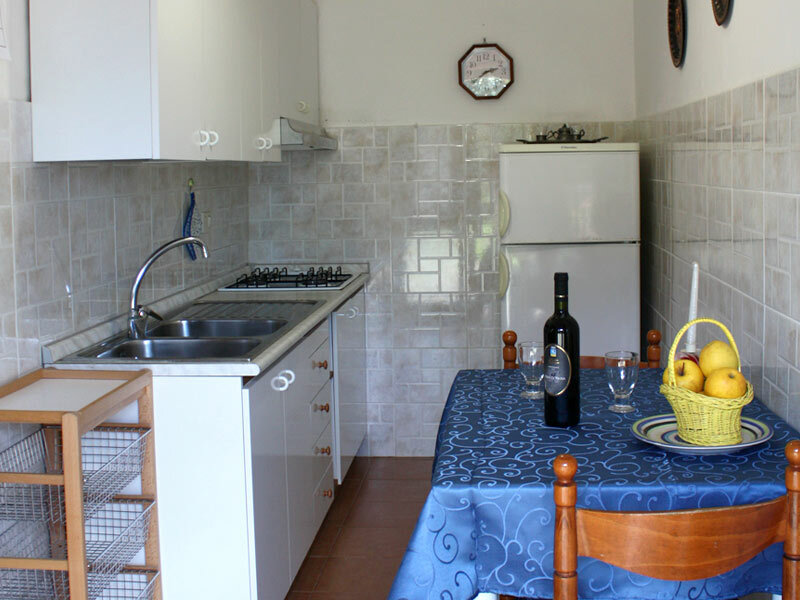 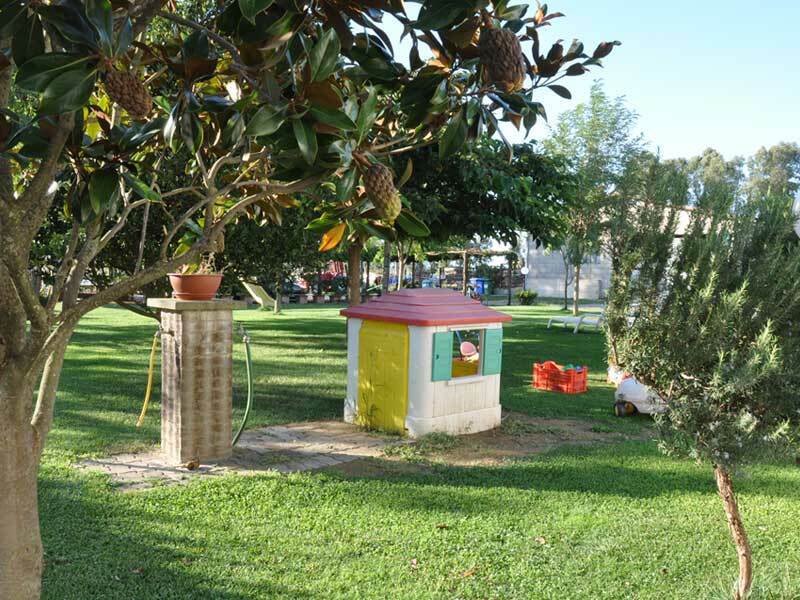 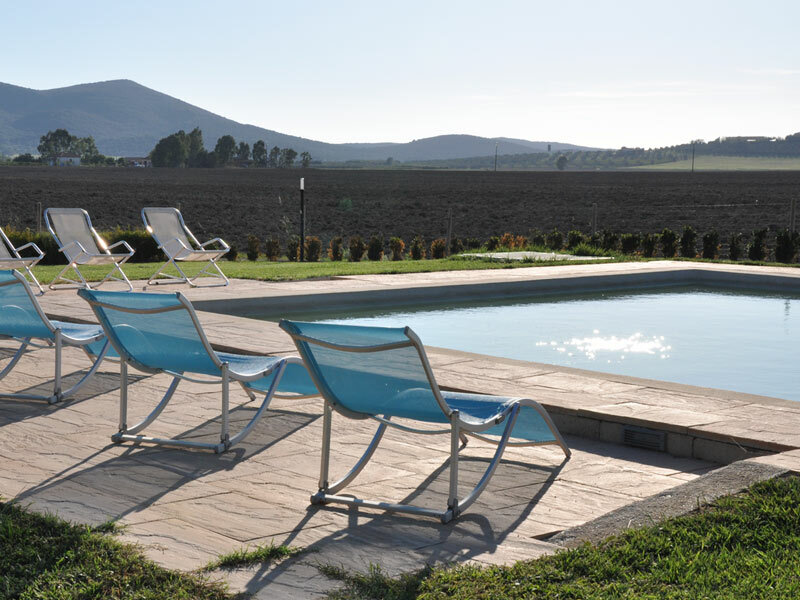 In the large external gardenare available barbecue, gazebo with tables, confortable deckchairs, playground for kids Morever are availbale bikes for adults and for children, to go excursions around Tuscanian Maremma. 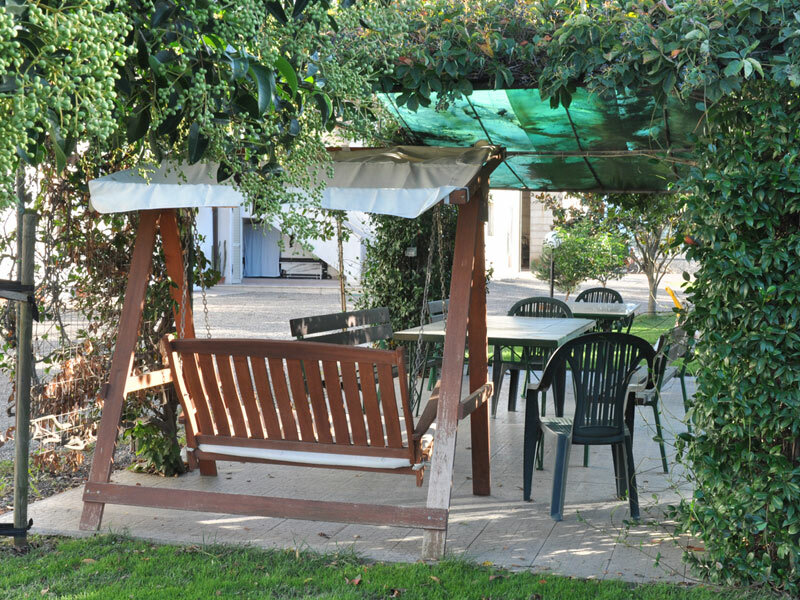 It’s possibile to park your cars in a shady and reserved place.